This contemporary Mini Mix Box Sofa Suite, available in black or brown or red PU leather box sofa is ideal for those of you who have limited space in your homes. It requires no assembly so you can begin using it as soon as it arrives. 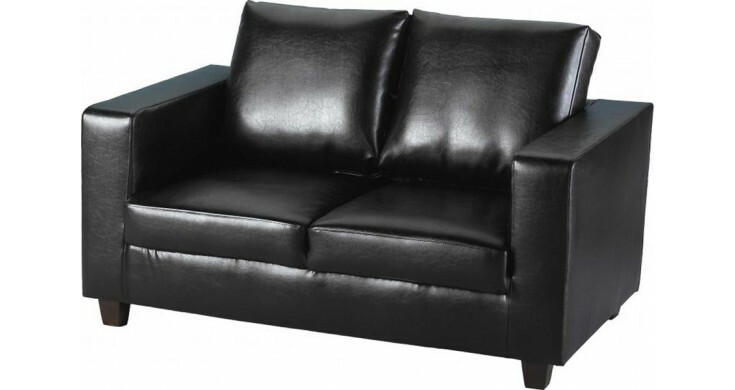 We believe that you will be so happy with your purchase of the Mini Mix faux black leather sofa that we offer a full refund if you are not entirely pleased.